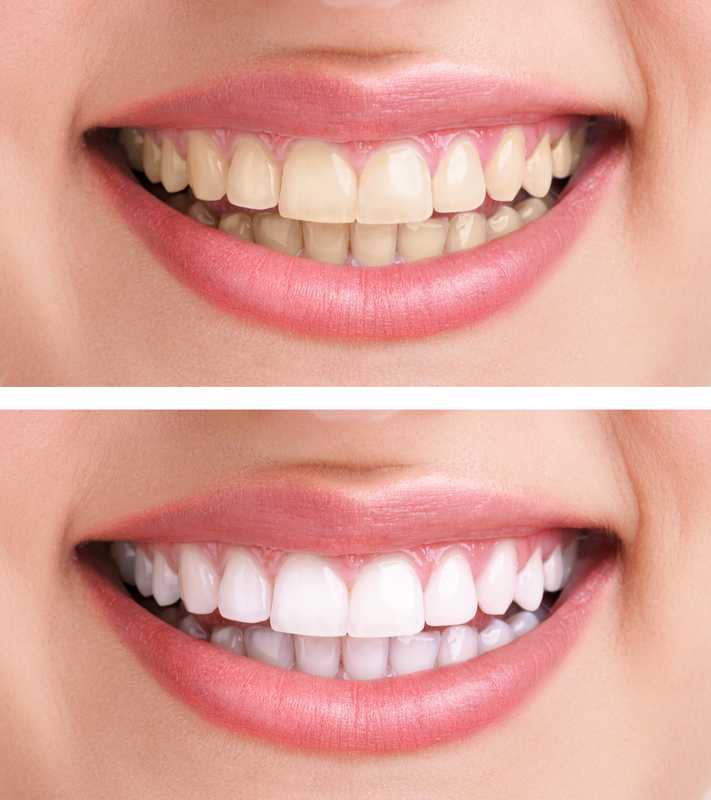 White fillings bond to the tooth, therefore the dentist has to remove less and less of the tooth to enable the filling to stay in place. Not only that they look better and are mercury free! Have you ever seen someone who has crowns with that black line at the gum line? That is an optical effect of the light reflecting off the metal in crown. 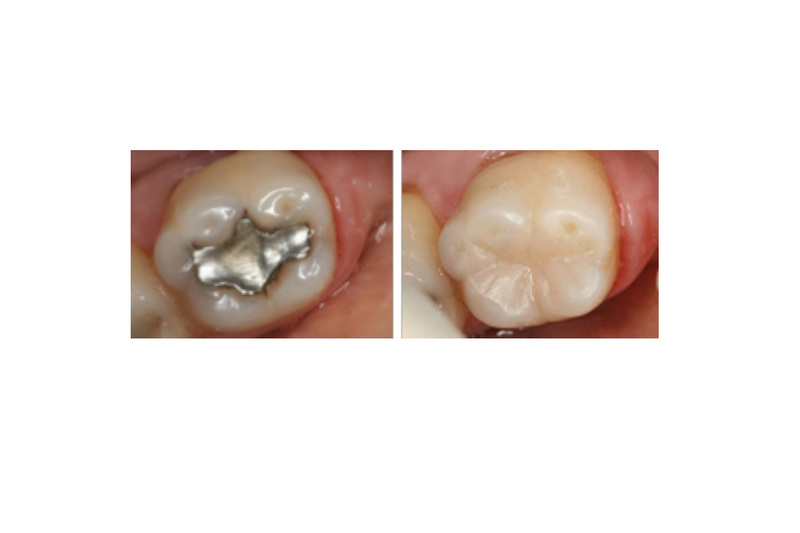 Our range of cosmetic anterior crowns are metal free and look great. Bridges can be used to replace missing teeth. 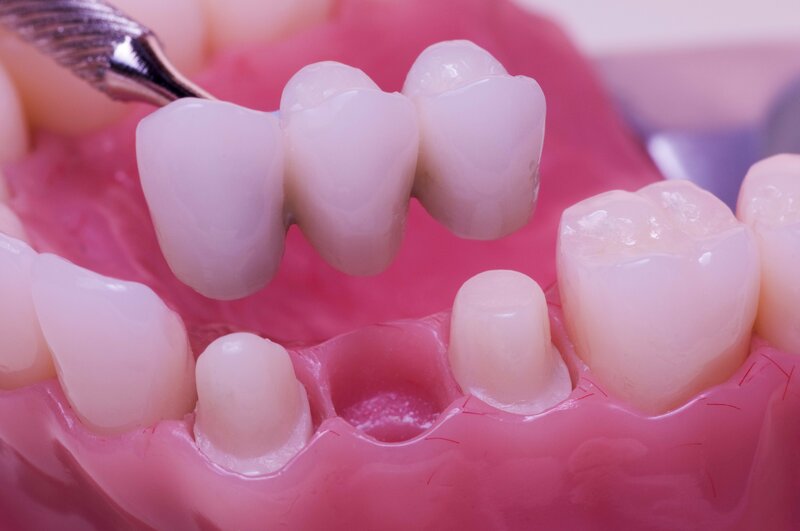 Although not suitable for everyone, bridges can be a great way of hiding gaps caused by the loss of a few teeth. There are various forms of bridges that the dentist can discuss with you. 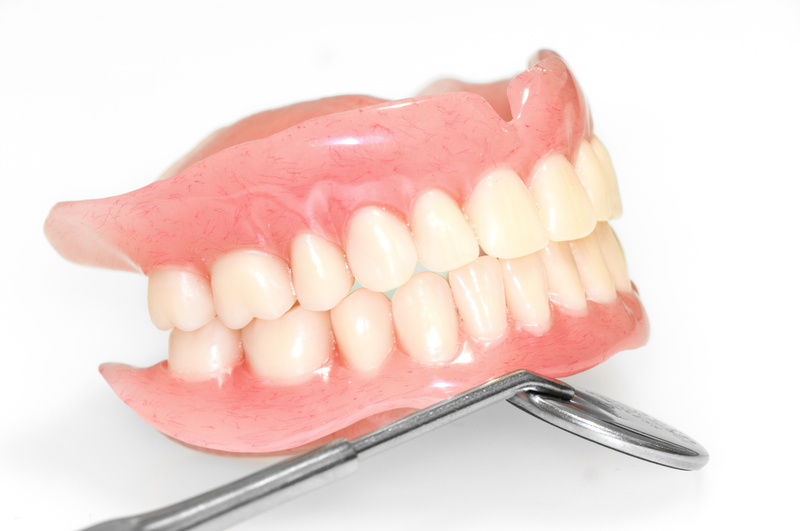 The visible part of dentures are made in pink and tooth coloured acrylic. 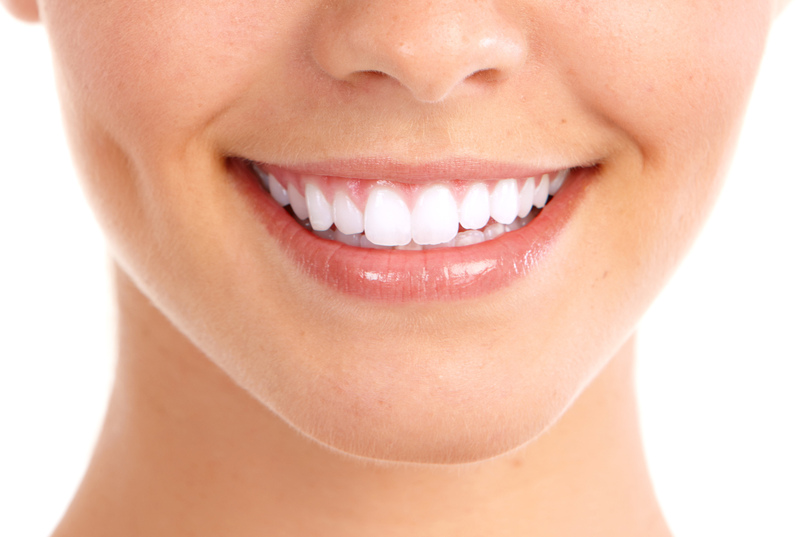 The whole denture can be made of acrylic or it can be made on top of a metal frame. 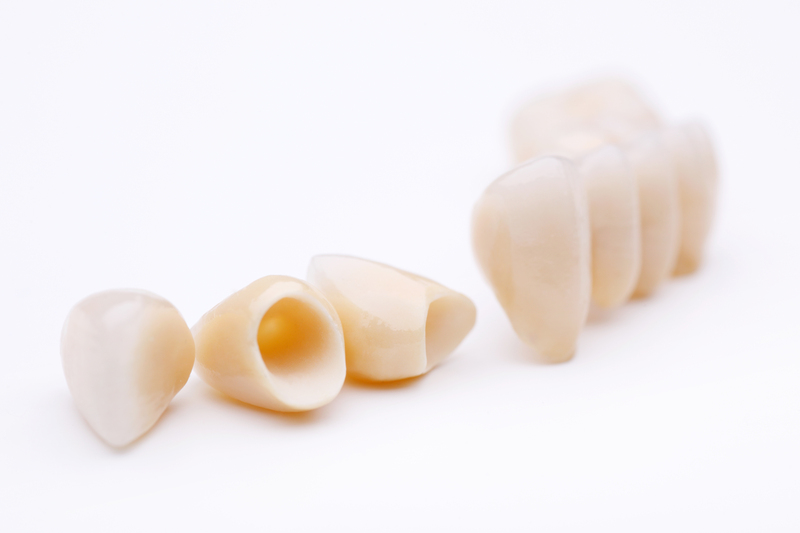 Acrylic dentures can be very effective but some people claim they feel bulky in the mouth. 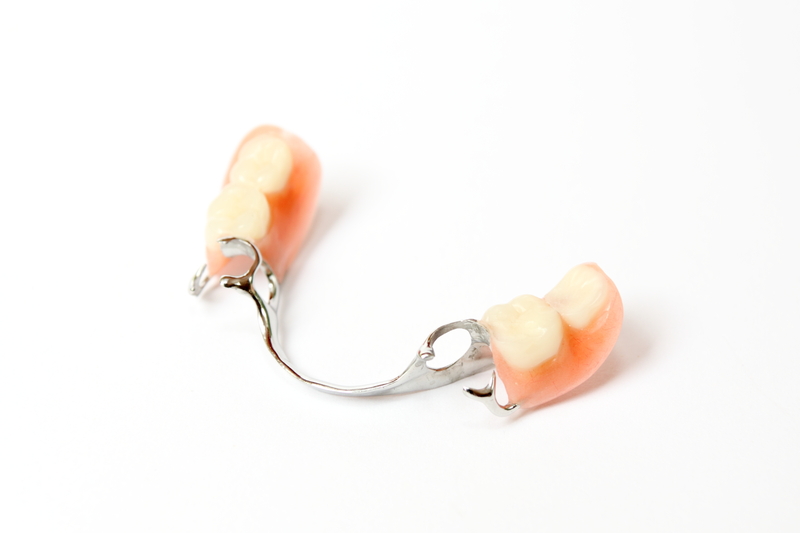 Metal frame, or Chrome dentures can make the whole denture stronger, more retentive and less bulky. The dentist can talk you through the options for dentures.